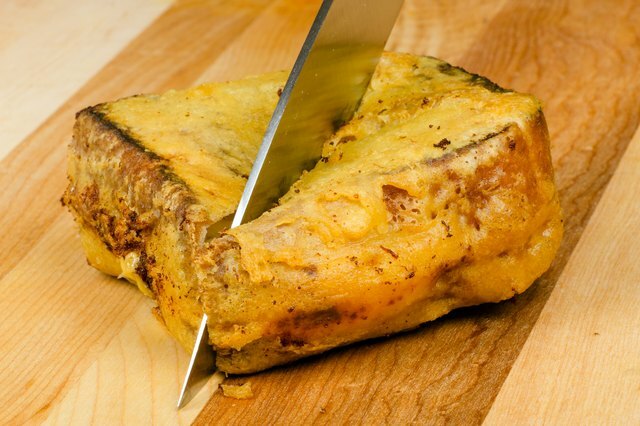 It's hard to improve upon the classic grilled cheese sandwich: hot, goey cheese between two golden-brown, buttery slices of bread. However, many people enjoy grilled cheese with additional ingredients such as ham, bacon, avocado, turkey and even fried eggs. 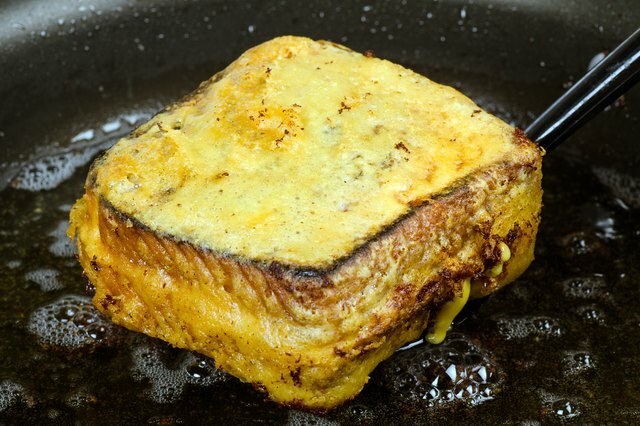 For a whole new experience in decadence, batter and deep fry your sandwich after grilling it. 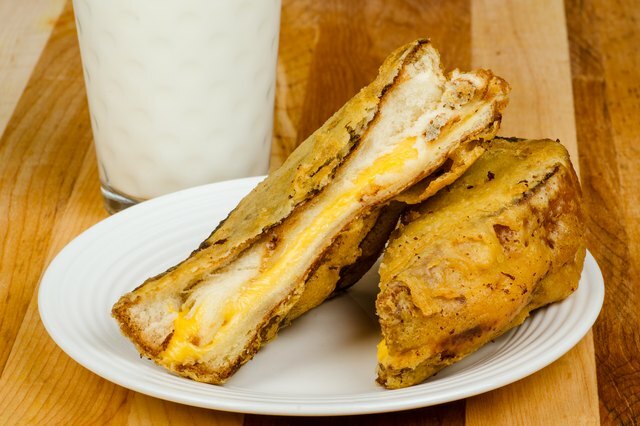 It's similar to a Monte Cristo sandwich, which is essentially a fried ham and cheese sandwich. Heat 1 quart of oil in the deep fryer set to 365 to 375 F. If using a pan on the stove, set the burner to high. 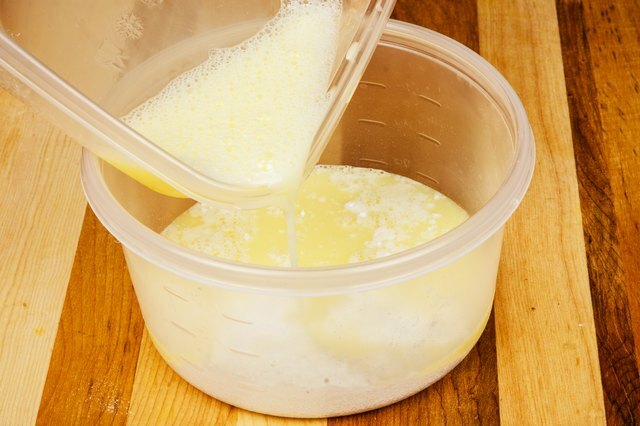 Combine flour, baking powder and salt in one bowl and the egg and water in another. Combine the ingredients from each bowl and mix until smooth. Set aside. Spread each slice of bread with one tbsp. of butter on one side. 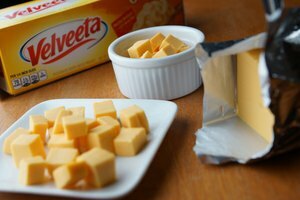 Lay the bread butter-side down and place the cheese on top of one. 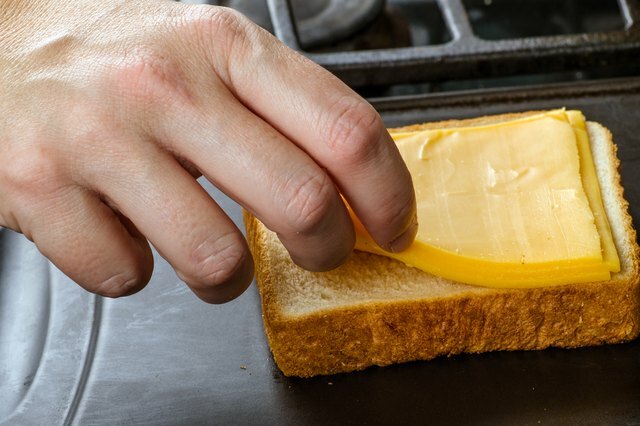 Cover the cheese with the other slice of bread, butter-side up. 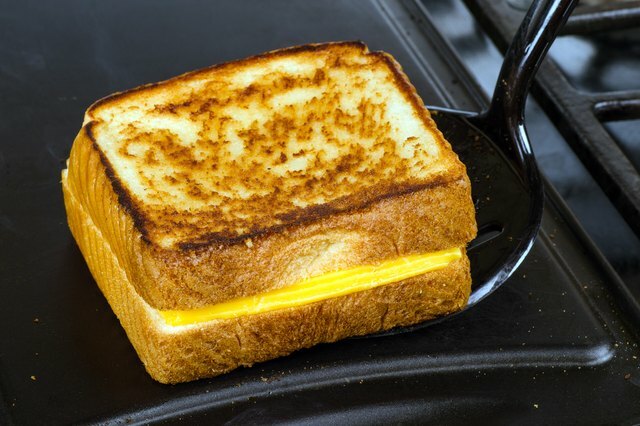 Grill the sandwich for 2 to 3 minutes on both sides on the heated non-stick griddle until the sandwich is golden brown and the cheese is fully melted. Dip the sandwich into the flour and egg mixture. Heat oil in the deep fryer of deep pan. Immerse the sandwich into the hot oil. Allow the sandwich to fry into the oil for 3 to 4 minutes, until the the batter is golden brown. 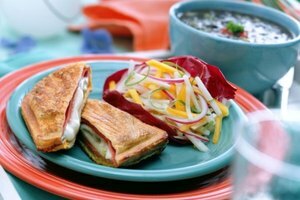 Remove the sandwich from the oil with a slotted spoon and drain on paper towels. Cut in half. Serve. 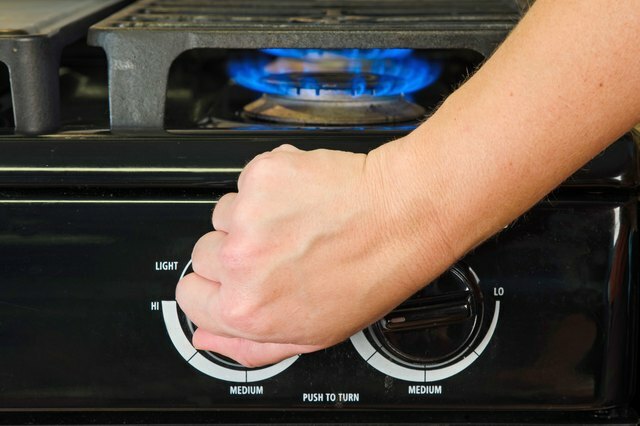 Repeat the process to fry more sandwiches. 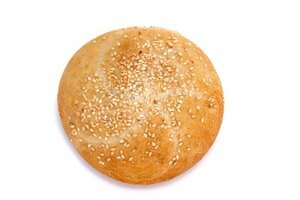 Season the flour with spices if you want to give the sandwich more kick. 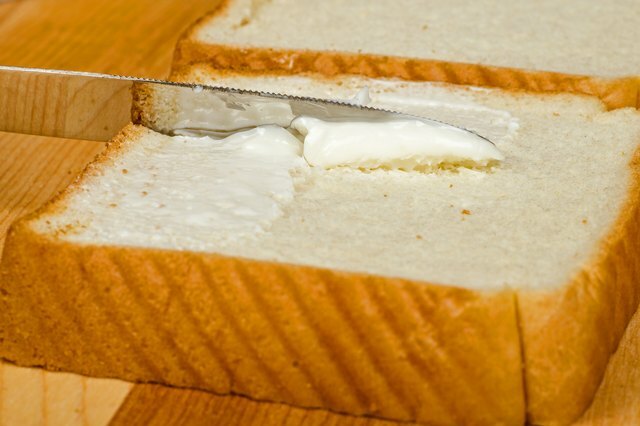 Thick sliced bread is best to use to help absorb some of the oil so that the sandwich won't be overly greasy.